Jai Ganesh Packers and Movers Warangal is the Number one "Packers and Movers in Warangal , Hanamkonda and Kazipet". 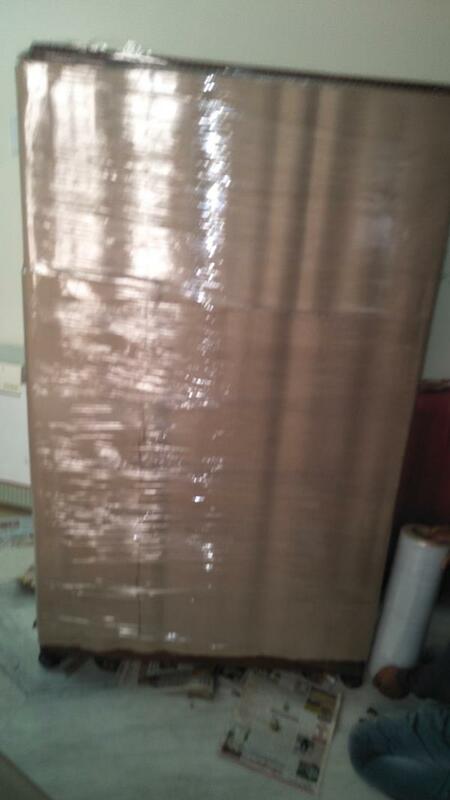 We are the Best Packers And Movers in Tricties. 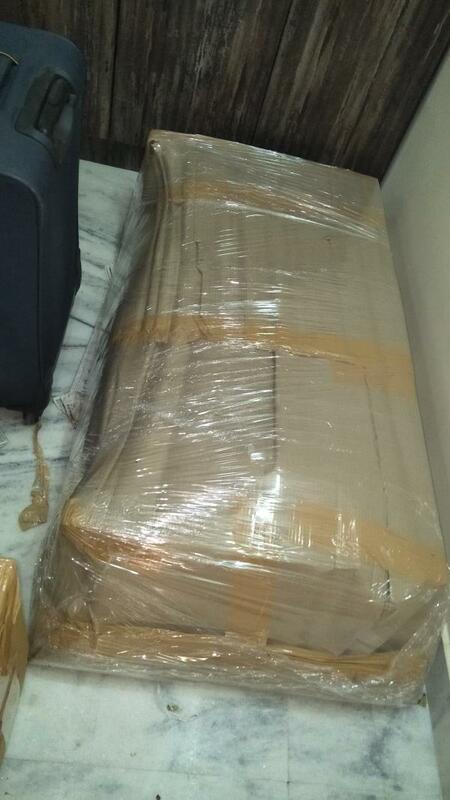 Jai Ganesh Packers and Movers assure you to give you awesome shifting experiences under your budget. 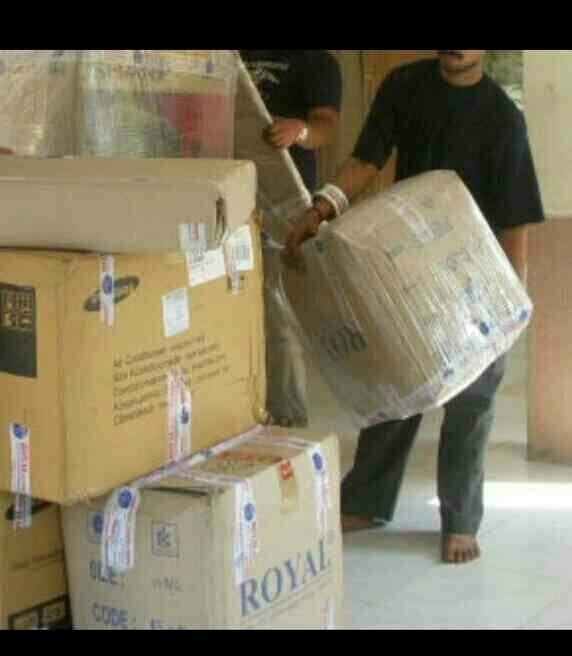 We help from planning shifting, packing and moving of goods to the new destination.. Hire us for your shifting needs at reasonable price. We are the movers that people trust and recommend. Jai Ganesh Packers and Movers Warangal have one and only goal: the complete satisfaction of our customers and partners. Shifting with Jai Ganesh Packers Movers is very easy and hassle free,Our Movers will be delighted to assist you at anytime i.e. 24/7 services.